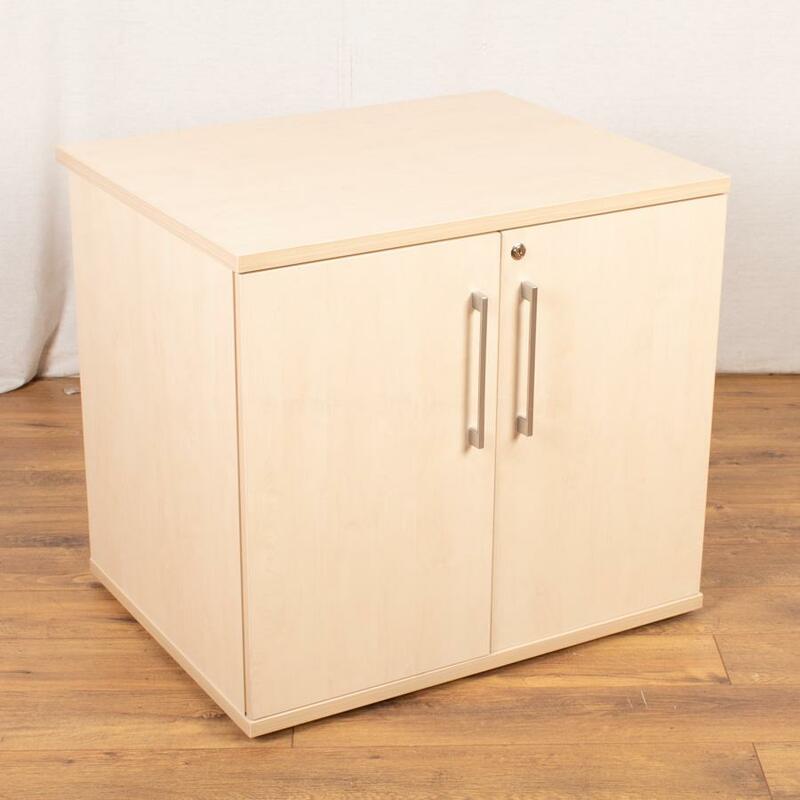 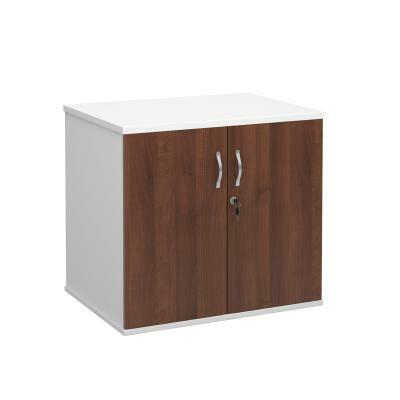 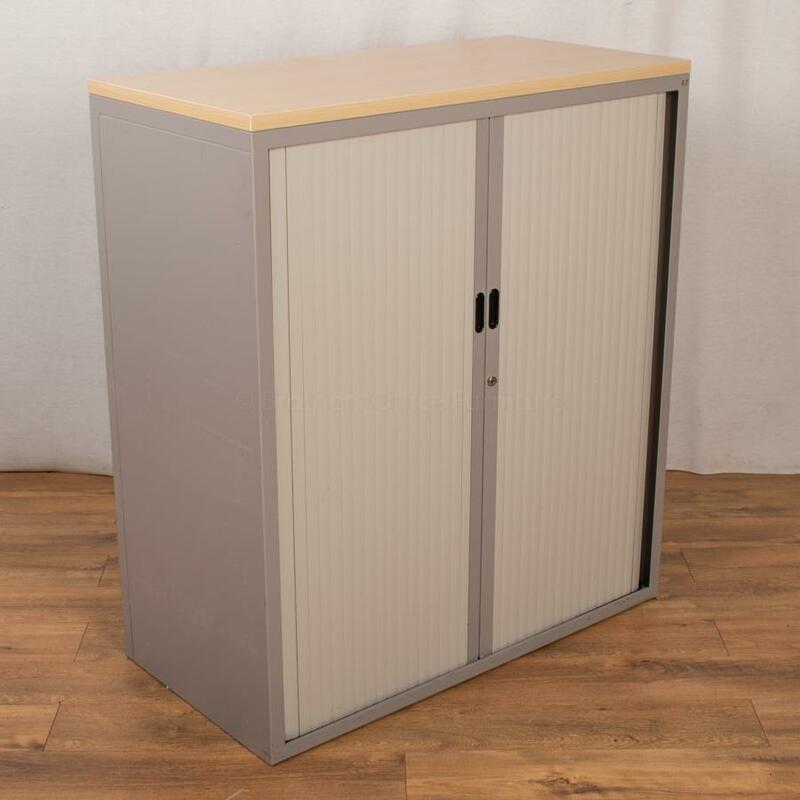 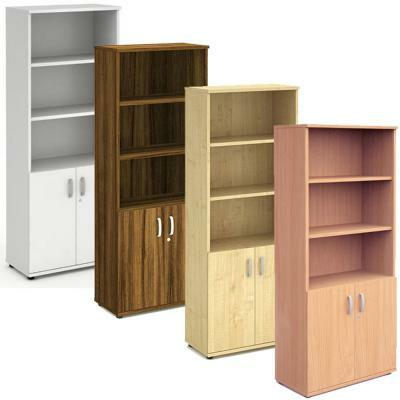 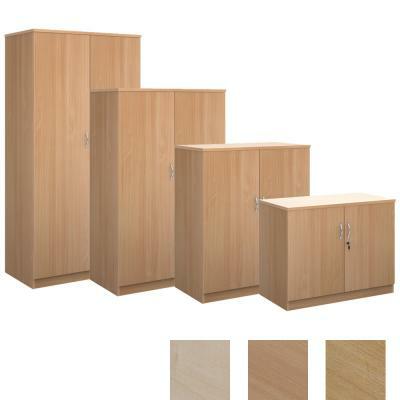 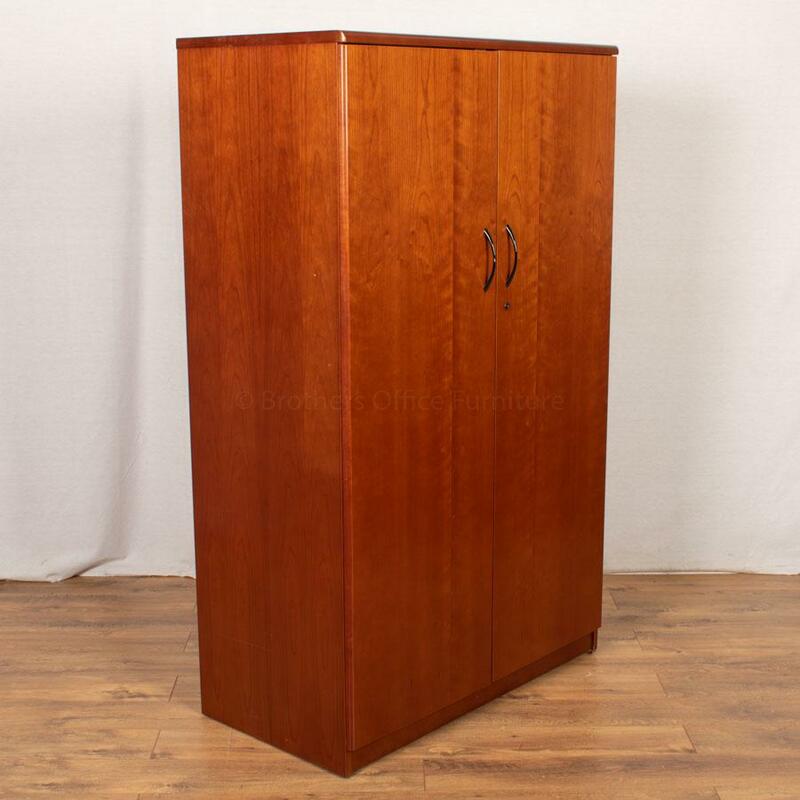 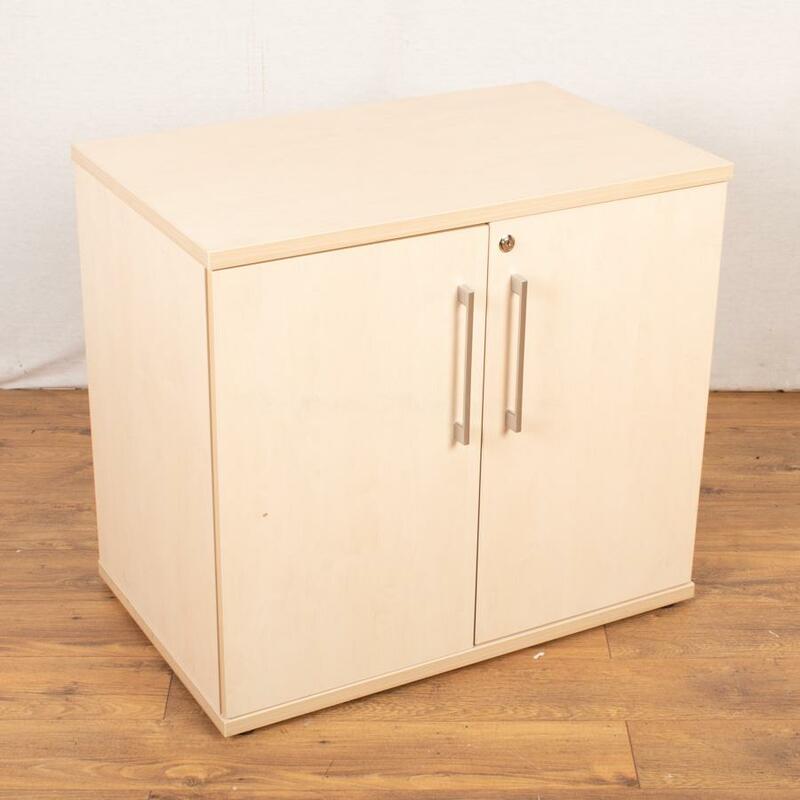 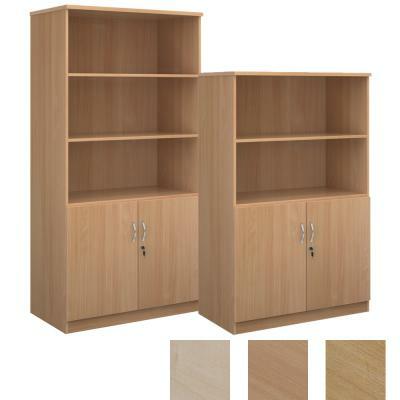 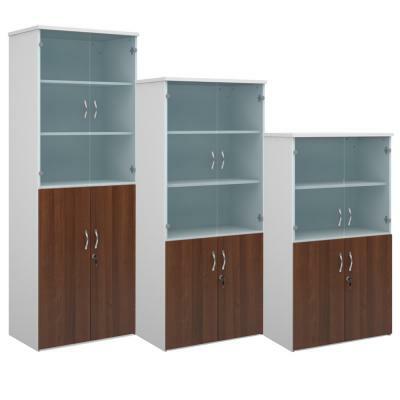 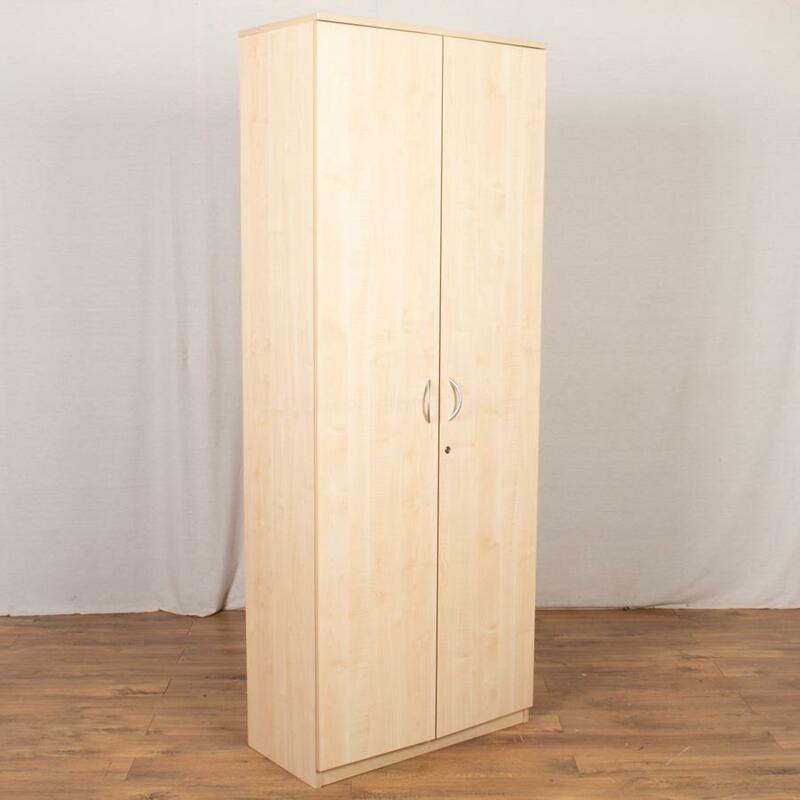 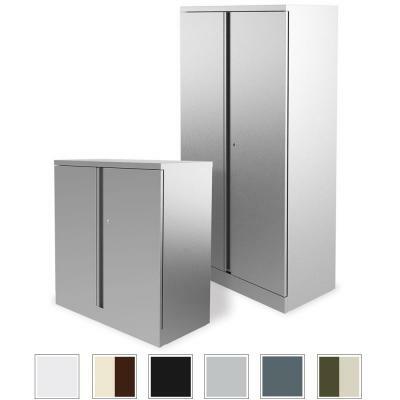 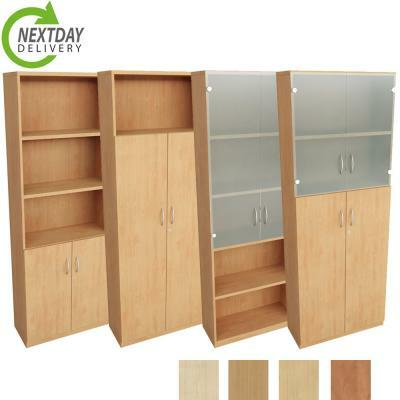 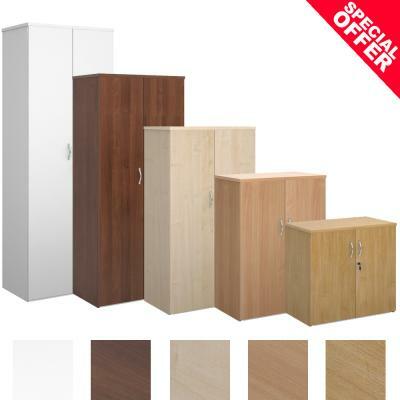 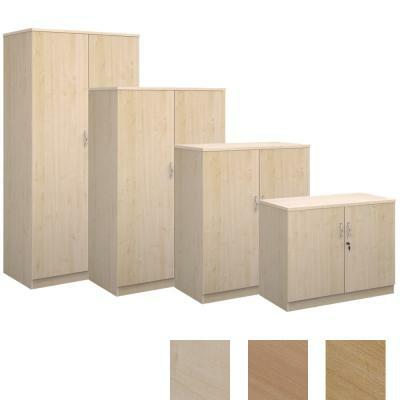 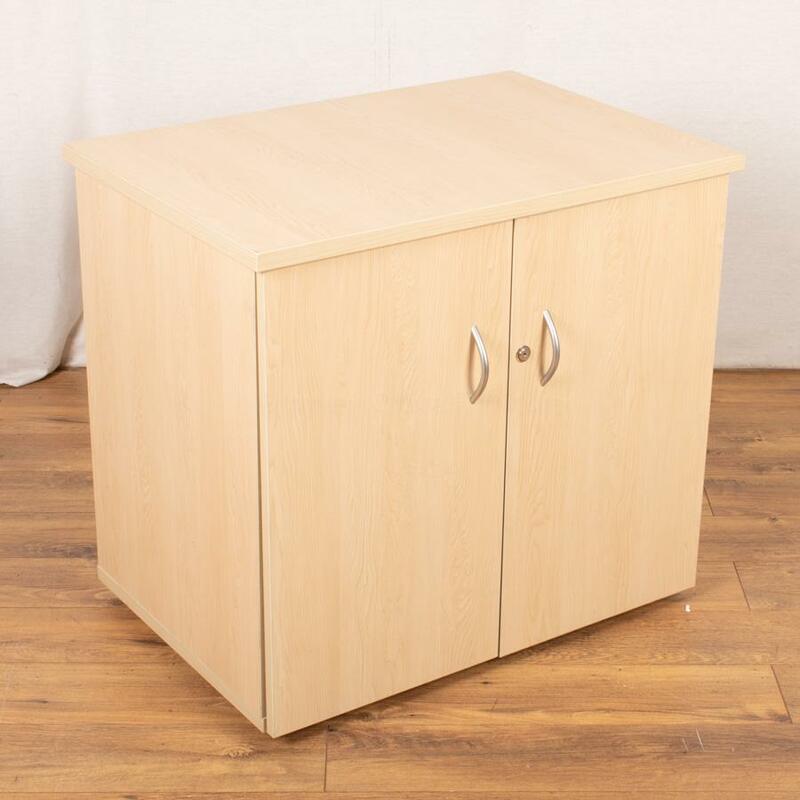 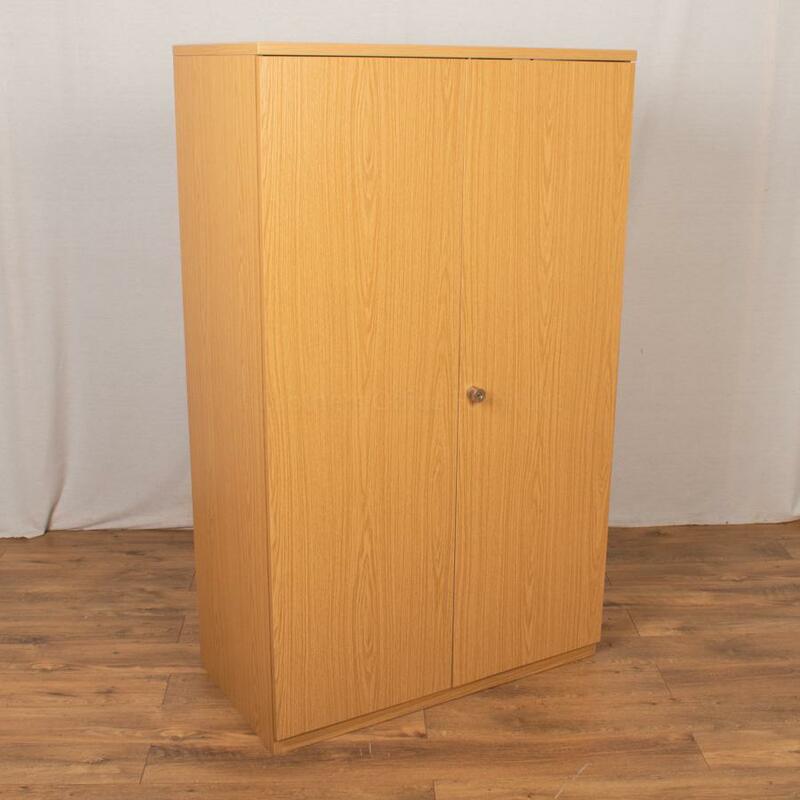 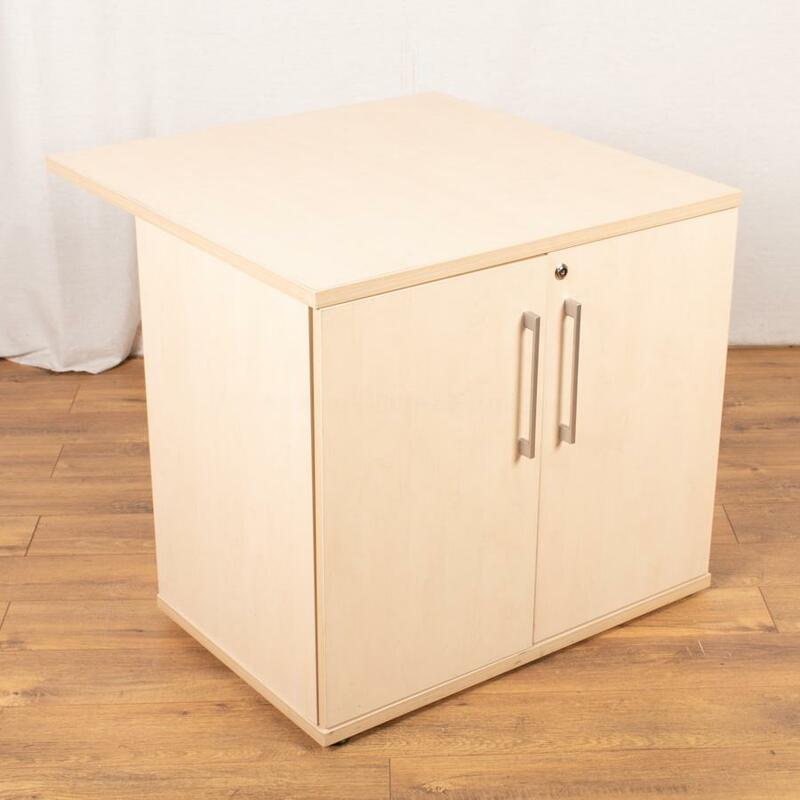 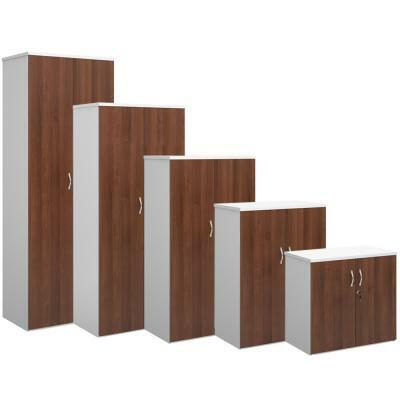 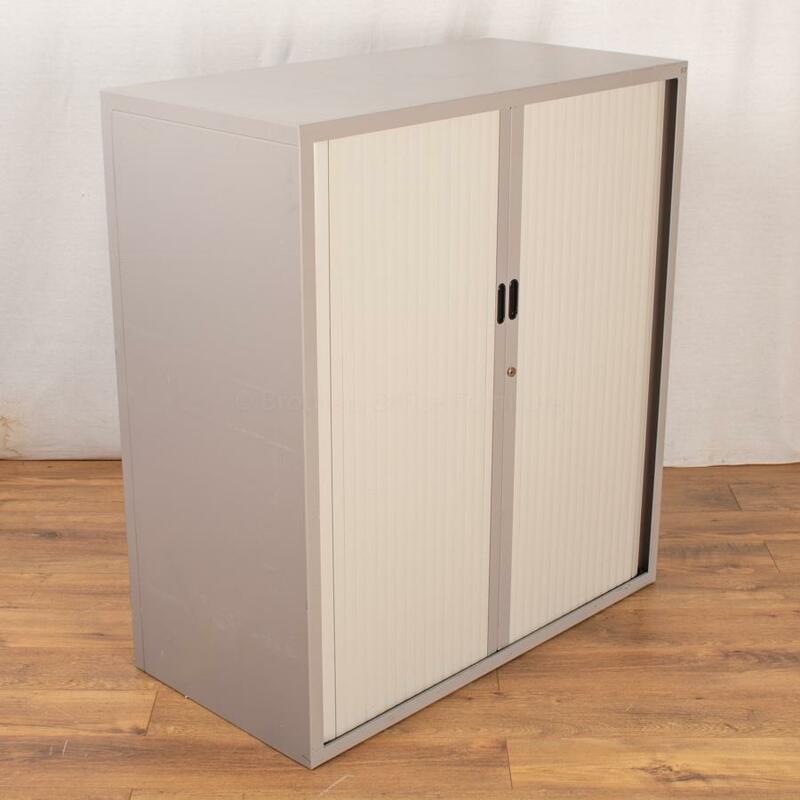 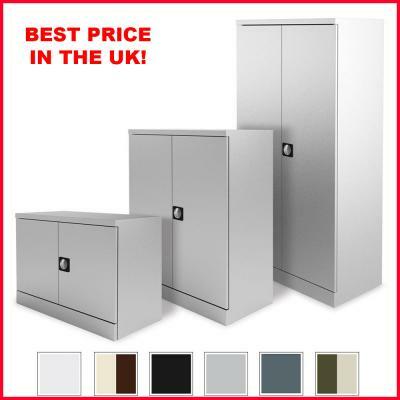 2 Door Office Cupboards or Stationery Cabinets are the most cost effective & secure way of storing anything you have in the office including Box Files or Stationery. 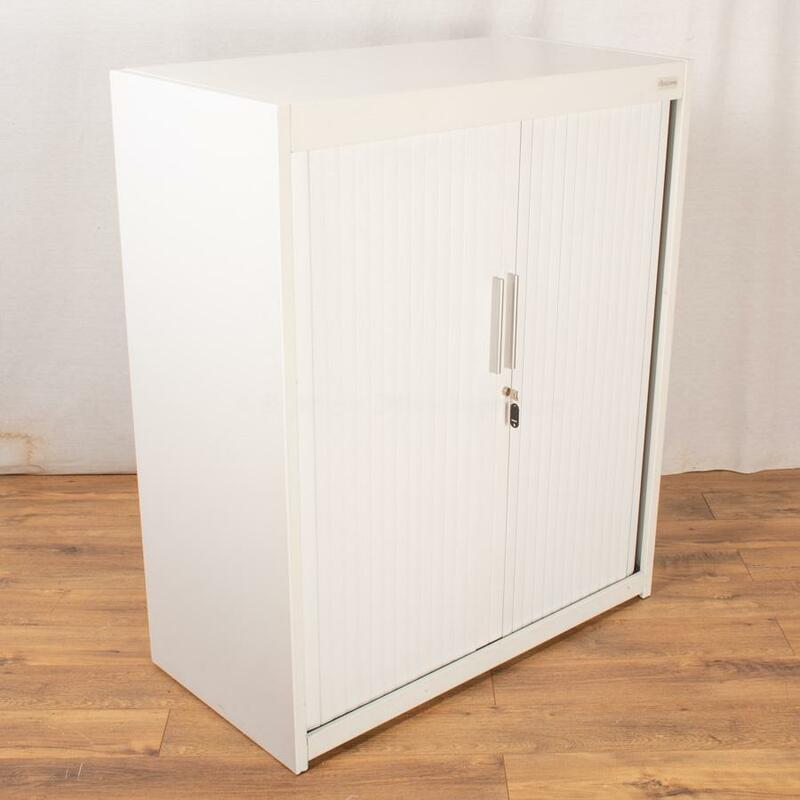 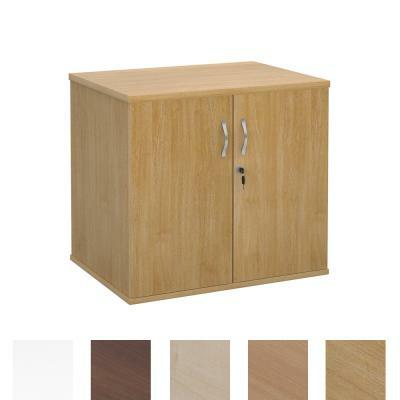 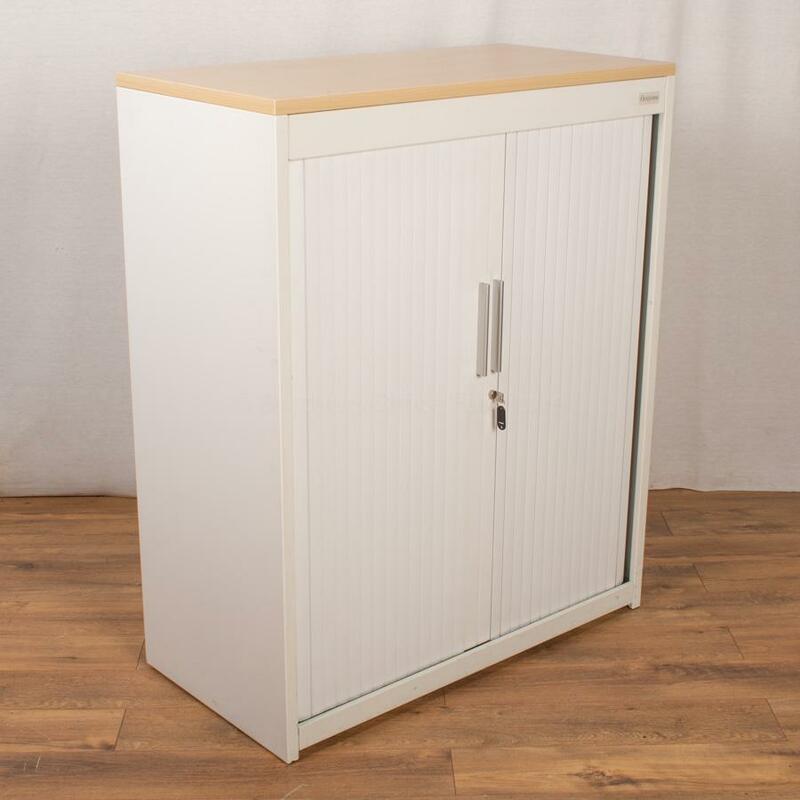 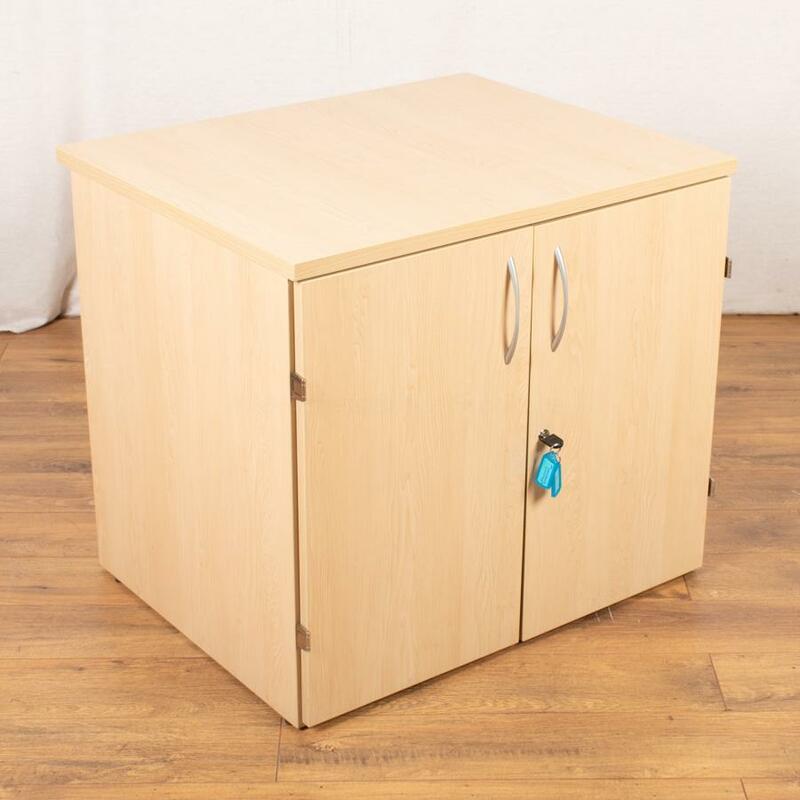 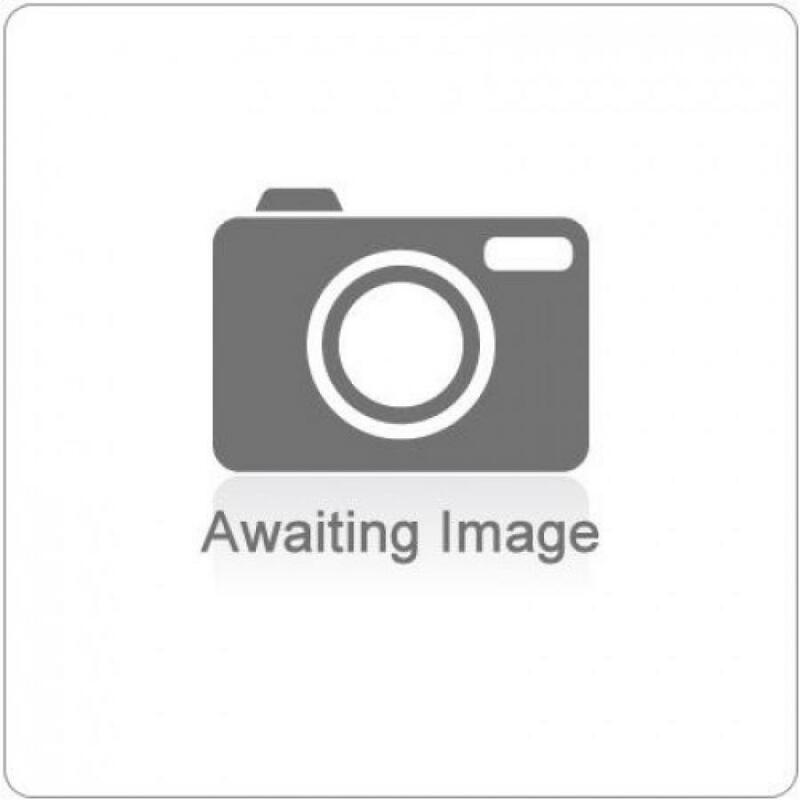 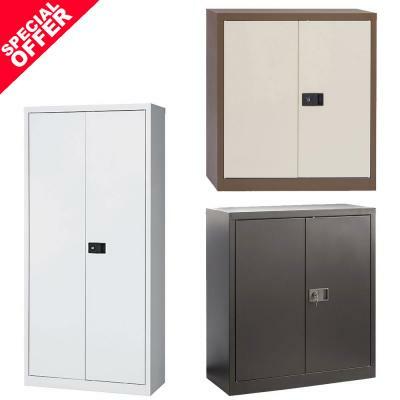 All of our Office Storage Cupboards are available lockable with a key. 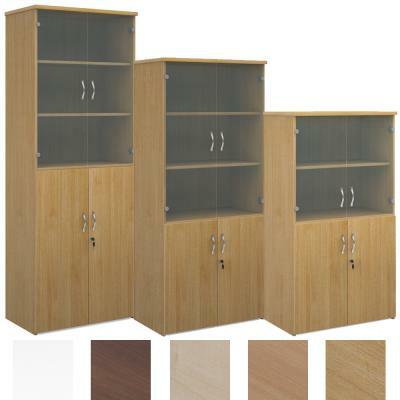 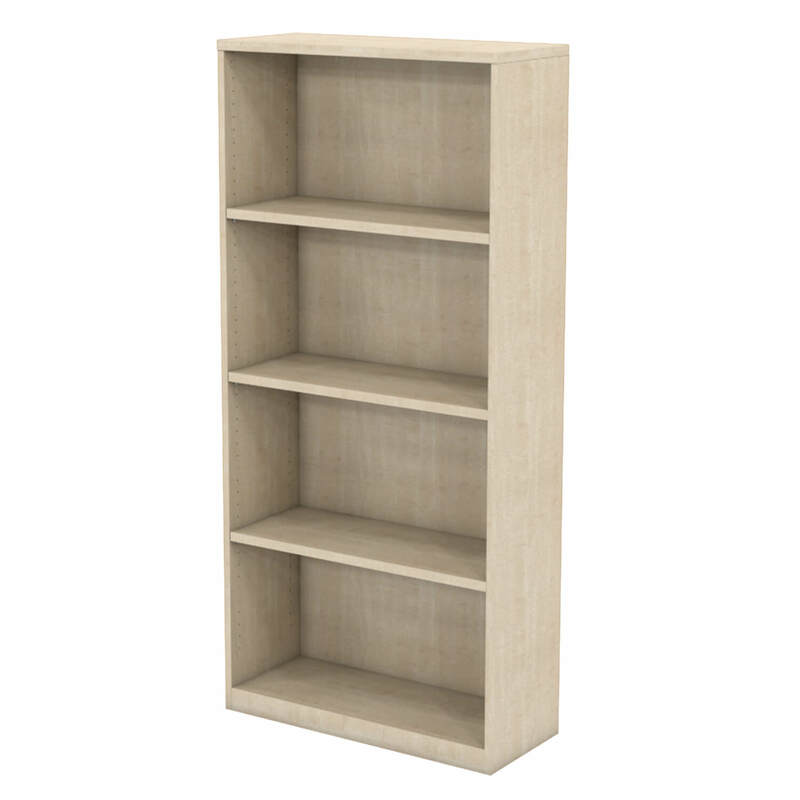 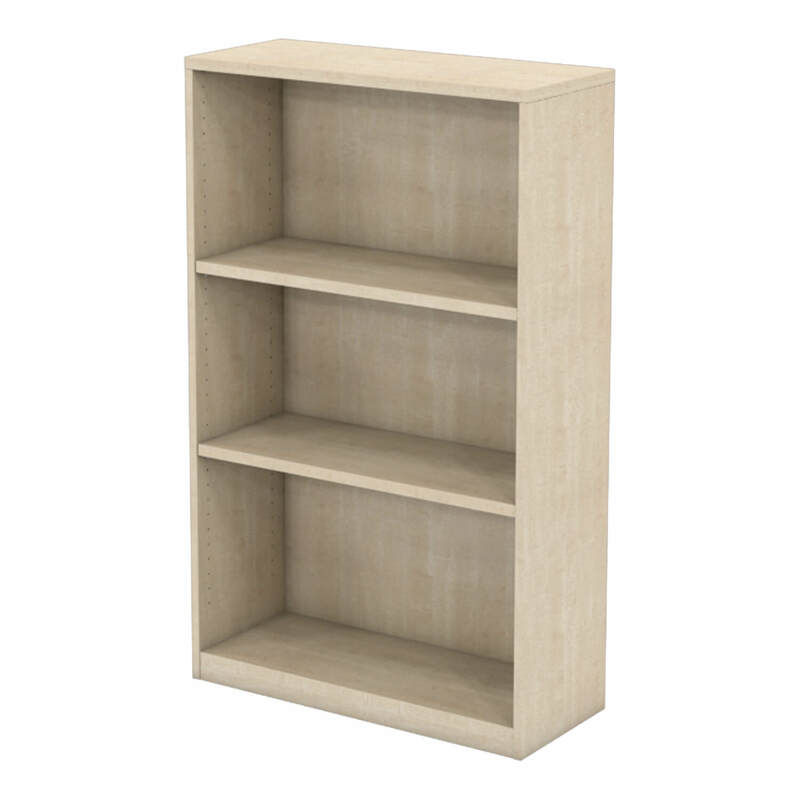 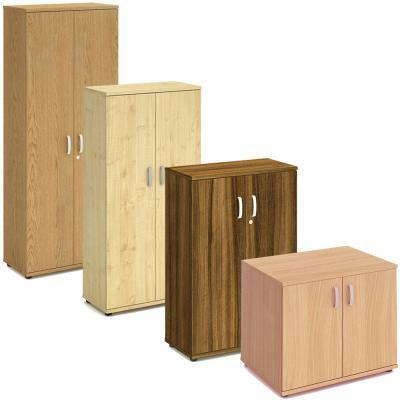 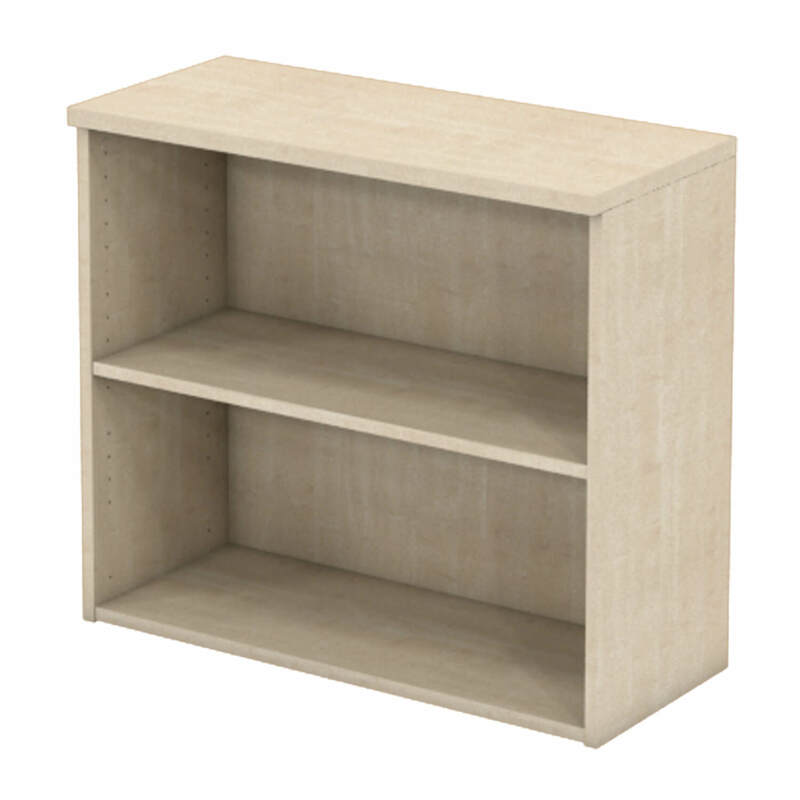 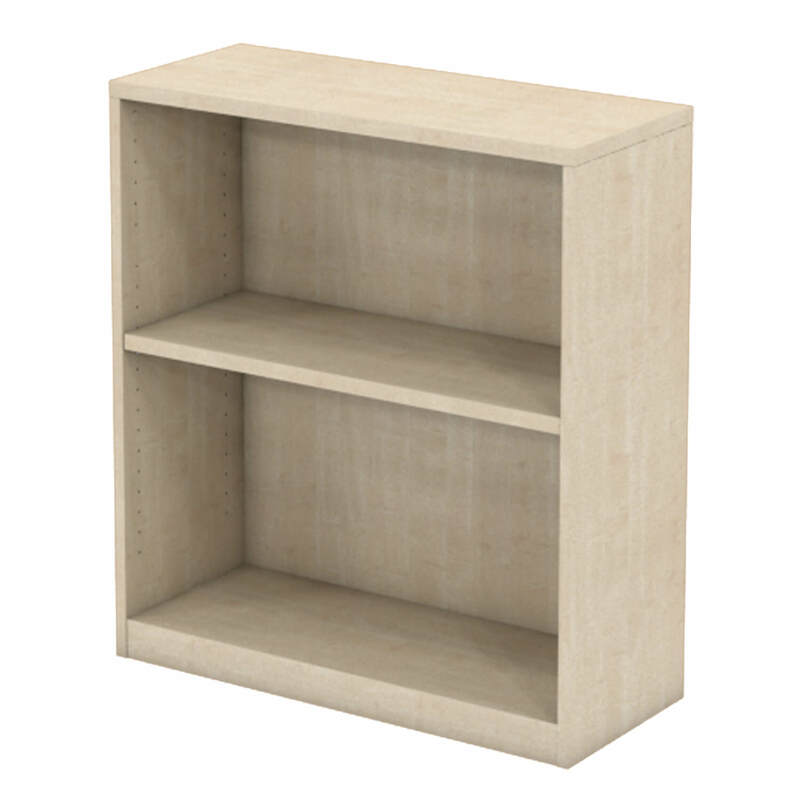 Most Cabinets can either be supplied with Shelves, Pull-Out Filing Frames or a combination of both.